Trump’s war on the transgender community continues. Though some stories came out announcing a “freeze” on Trump’s ban of transgender people in the military, sadly, that’s just not true. 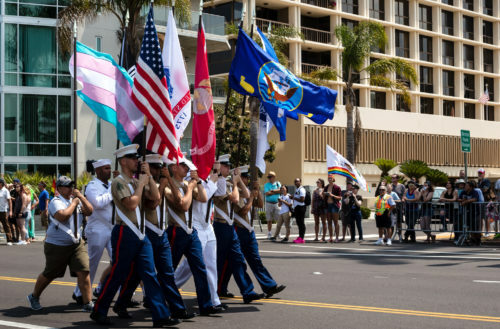 Some outlets have been calling this a “freeze” because currently serving transgender soldiers will be allowed to stay in the military until March 23, 2018. However, this isn’t a win. This is exactly what Trump’s ordered when he signed the trans military ban last week. While currently active trans military members can keep serving until then, Trump has directed the military not to accept any new transgender recruits. If Trump cared about cost or disruption to the military he wouldn’t have enacted the ban. Though it’s a common shibboleth on the right that covering gender-transition related treatment will cost the Pentagon $1.3 billion over the next decade, it’s not true. According to Aaron Belkin, an expert at San Francisco State University, he cost would only be $5.6 million annually. Comparatively, the annual healthcare budget for the military is $50 billion. The Pentagon currently spends $41.6 million annually on Viagra — almost eight times more than the cost of trans-related healthcare. The memo lays out that, should all go according to plan, the trans ban officially takes effect on March 23, 2018. 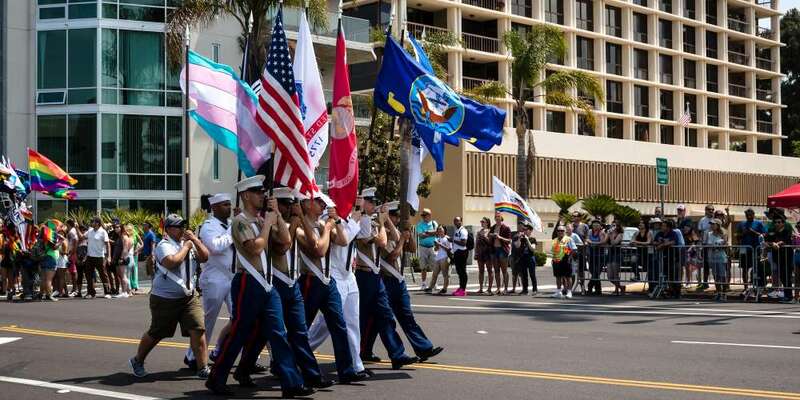 On that date, all known trans service members will be discharged. That is also the date that the Pentagon will stop funding transition-related medical procedures. So, in other words — if the ban stops, it’s not because of Defense Secretary James Mattis. It will be because of the groups suing to stop this discriminatory, harmful ban.